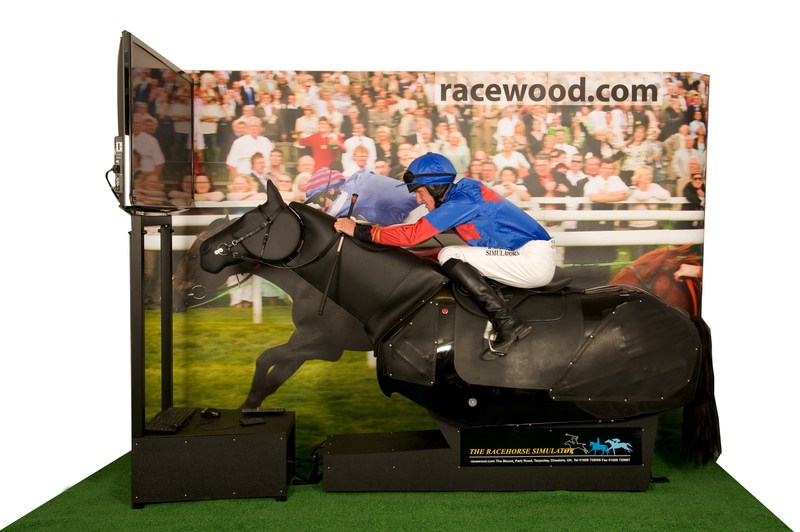 ​The world's first fully immersive interactive racing simulator, designed to perfect the art of race riding - this training tool is recognised by professionals and training schools all over the world. 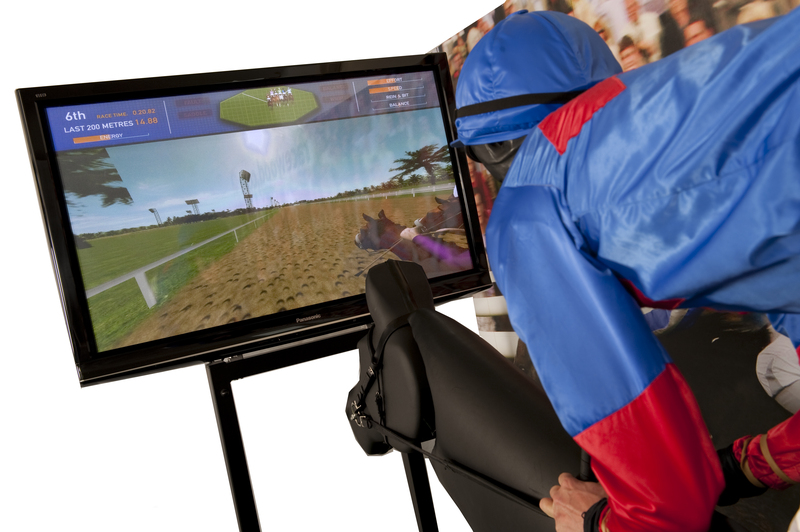 Multiple sensors provide the maximum amount of feedback and an unrivalled ability to analyse the jockey during a race helping develop correct technique and strategy. ​"It's fantastic to ride. It tests your balance, strength and fitness and reacts extremely closely to a real horse in a race situation." The MK9 is a fully interactive simulator. Aimed at developing a riders understanding of a correct race strategy the MK9 software encourages the rider to consider different conditions as well as other horses in the race. 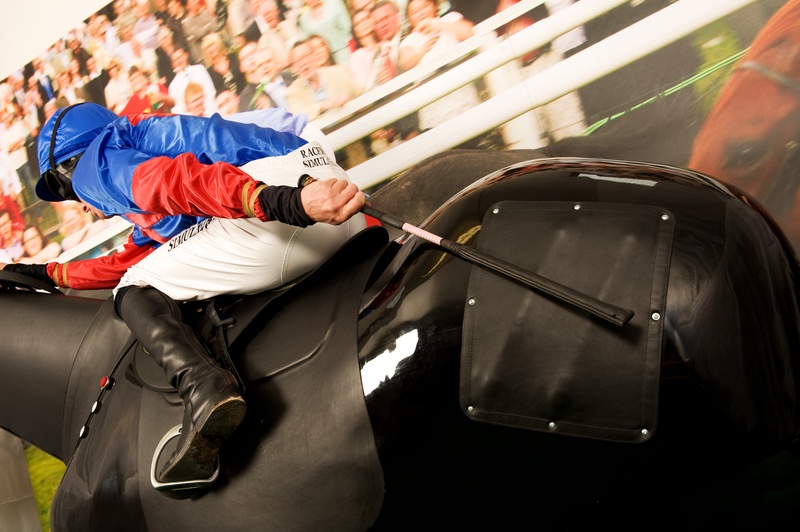 Ride as you would a real horse; the MK9 includes whipping pads that can either aid or impede progression during a race, depending on where contact is made. Sensors are positioned all over the body of the simulator, allowing riders and coaches to analyse: rein contact, balance, saddle contact, use of whip (strength and frequency).